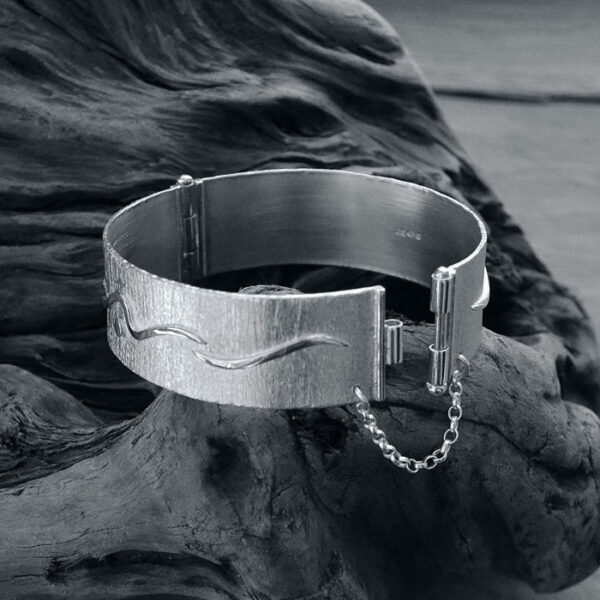 As a jewellery designer / silversmith, I make ready to wear and bespoke jewellery and silverware. 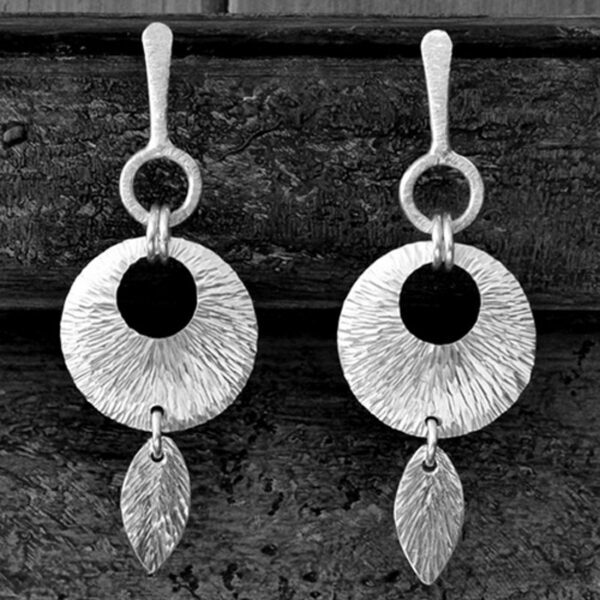 I work with sterling silver as it has such a good combination of malleability and strength and each piece is individually hand wrought from either sheet or wire. This involves using a variety of hammers to manipulate the silver to the required shape and is done either on steel, nylon or wooden surfaces. Sometimes this involves re-shaping the working face of the hammers to give different profiles, not only to manipulate the Silver but also to impart different textures to the surface of the metal. 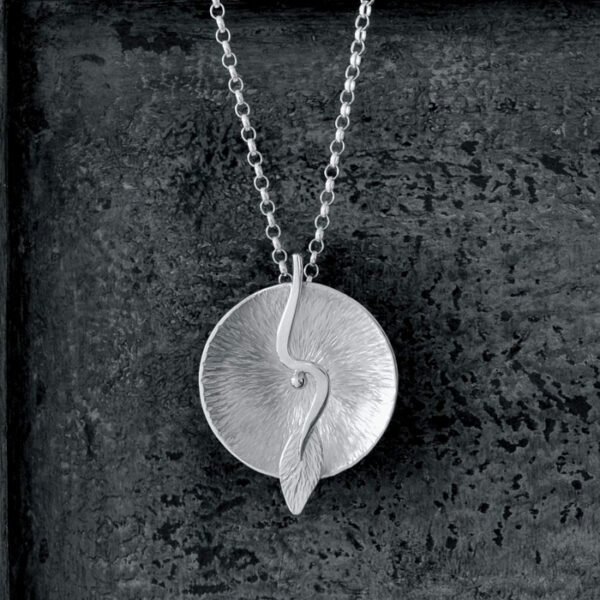 Pieces can be made with a choice of finishes such as highly polished or brushed satin, on smooth or textured surfaces (or with a combination of finishes for a lovely contemporary feel) My hallmark is registered at the Birmingham Assay Office. 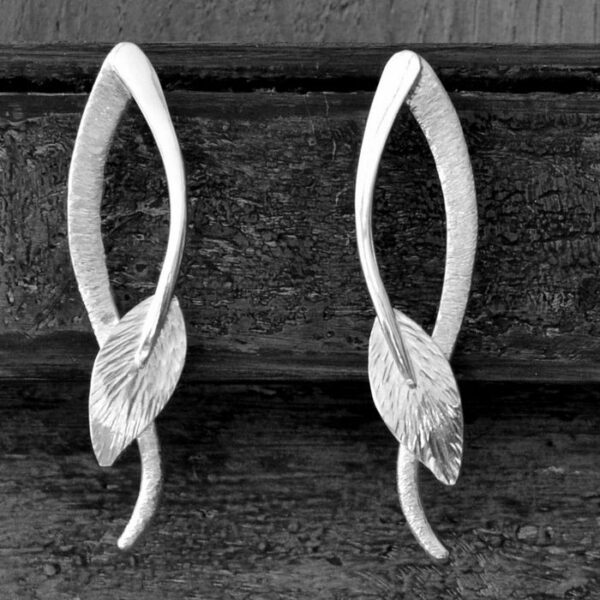 From a design perspective, my work features clean, sinuous, fluid curves, inspired by an intangible sense of motion that comes from a love of music, dance and the forces of nature. 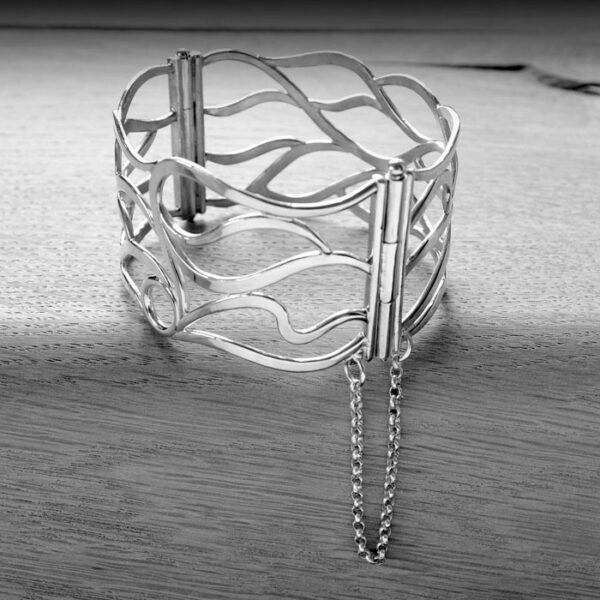 With this in mind, I aim to make eye catching pieces that show originality and quality workmanship and so I hope you enjoy wearing, giving or simply browsing my work as much as I enjoy making it.